SENSING LIGHT is de titel van het onderzoeksproject van de in Australië geboren Vinny Jones. Zij volgde na jarenlang werken in onder meer de mime, de master scenografie aan het Frank Mohr Instituut in Groningen en raakte gefascineerd door het feit dat we in het theater het auditorium zelf niet méér specifiek uitlichten. In het theater ervaren we het lichtontwerp voornamelijk door ernaar te kijken, maar we zitten er zelden zelf in. 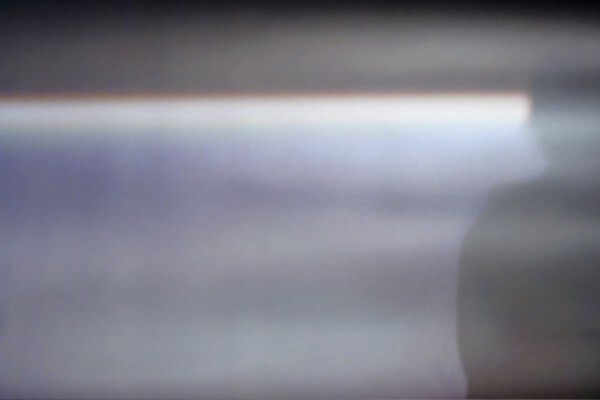 Vinny Jones onderzocht de fysiologische en niet-visuele kwaliteiten van licht en kreeg daarvoor een onderzoeksbeurs van het Stimuleringsfonds Creatieve Industrie. Ze ontwikkelt zo een “sensorische scenografie” , zoals zij het noemt. In deze nieuwsbrief een verslag van haar onderzoek en een aantal foto’s. 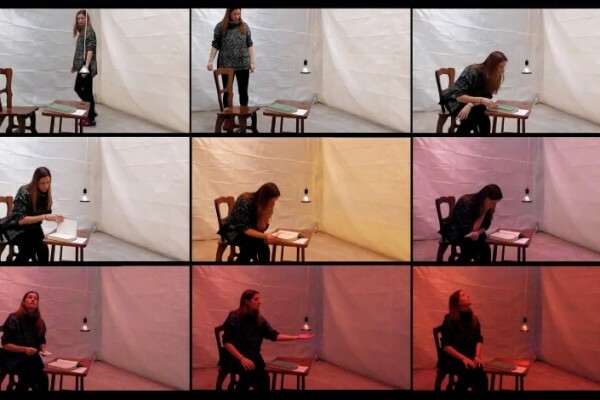 “I have always thought of my work as focused on creating a relationship between the audience and a performative work or environment. So it came as a profound shock when it dawned on me how little of the audience’s experience of light is included in theatre light design. (…) Whilst current theatre discourse speaks of the active role of the audience; that theatre occurs in the moment of reception by the audience, this equal, symbiotic relationship between the audience and the stage is contra-indicated in how we use light in theatre. 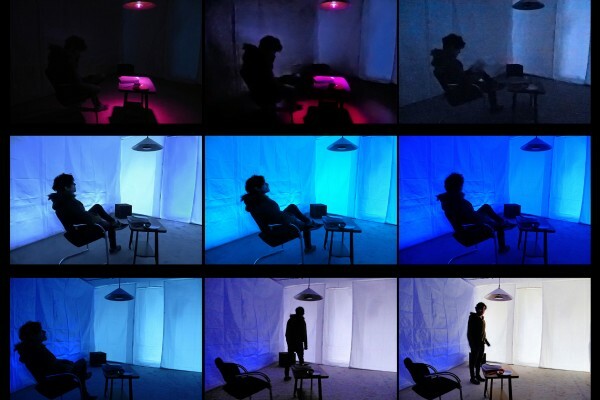 Even despite the increasing use of non-traditional venues, the audience are generally excluded from the sensory space created for the performance, a world the audience can see but never feel. 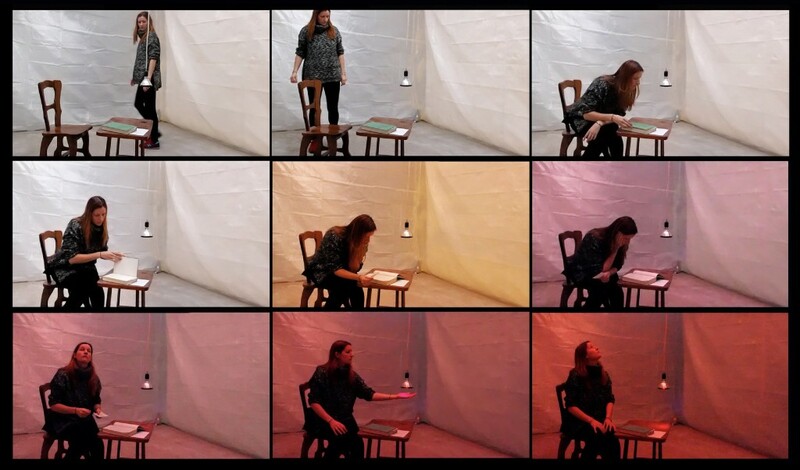 My ongoing research explores the use of light, space, sound and sensory stimulus to affect an audience’s perception and experience of performative works. I am interested in a re-balancing of the senses in theatre, to address the felt, as well as the seen. And to create a meeting place between the audience and a performative work through shared sensory space. 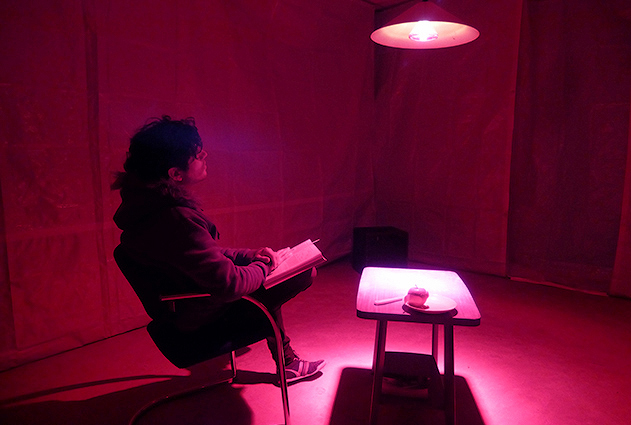 The research aims to develop what I am calling sensory scenography; immersive spaces that tell their stories through compositions of sensory stimulus designed to provoke specific physiological and emotional states in the viewer. 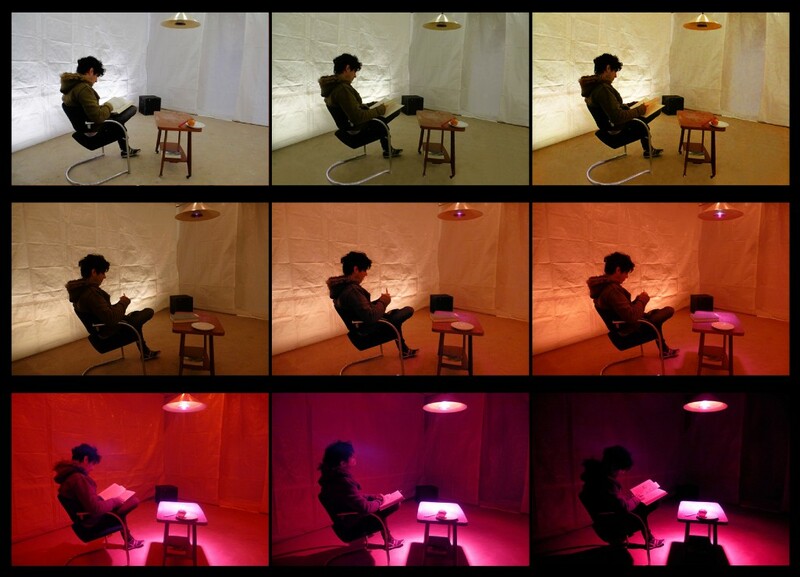 Sensing Light made use of research from the field of non-visual light effects, as well as perceptual and physiological effects generated by sound and smell. Different compositions of sensory stimulus were explored to see what experiences and behaviours they could generate. 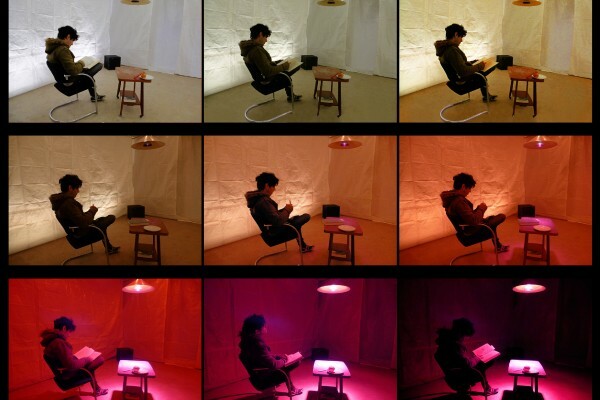 The research also explored the effects of light, sound and smell on perception of space and time. 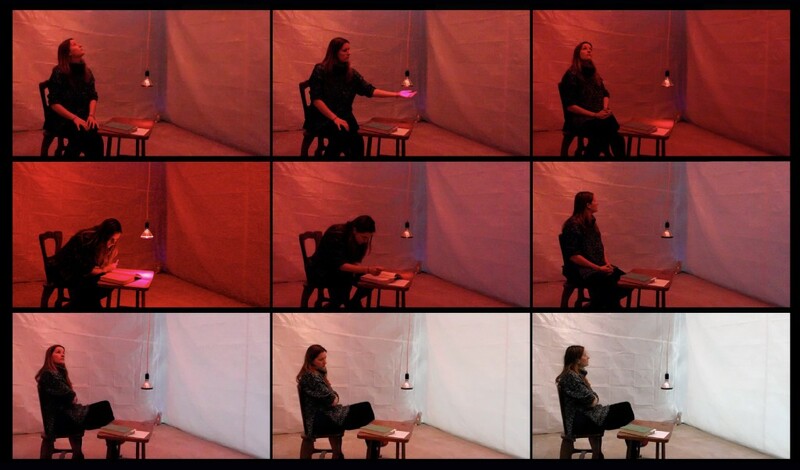 The research continues to explore a methodology which poses fundamental questions as to the role of light and spatial design in performative spaces, with specific regard to the relationship created between a designed space and its inhabitants or between an audience and a performative work. 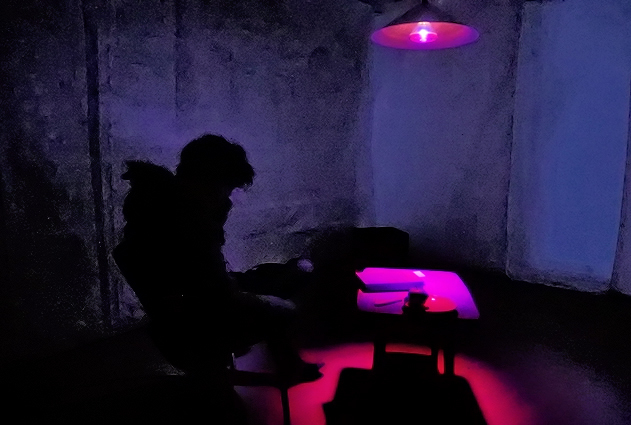 I came to the idea of sensory scenography through light, but my research revealed that all sensory stimulus can have perceptual and physiological effects on the body. The work is powerful because it makes use of stimulus that often go unnoticed, despite the huge impact they have on our perception and state of being. 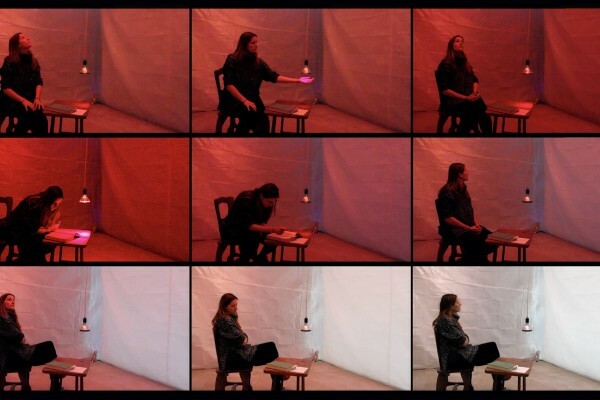 But rather than drawing attention to the stimulus or turning it into a light and sound show, sensory scenography seeks to work on the border of conscious perception, and is exploring compositions of sensory stimulus to evoke specific states of being in the audience. The research proved a valuable step in researching the effects of specific compositions of sensory stimulus and ways of working with them in an artistic context, even if the outcomes of which are still very difficult to share without the experience of them. 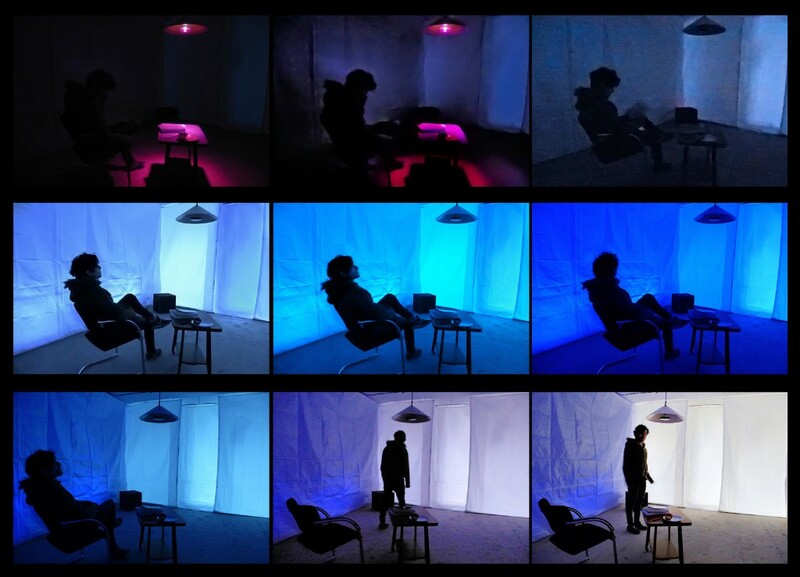 I am currently developing a new research project to make use of this methodology and to give context to the sensory experiences, creating a physiological, perceptual and emotional journey through sensory space for the audience. I am open for conversations about the work, and anyone interested is welcome to contact me at vinnyjones@mail.com.